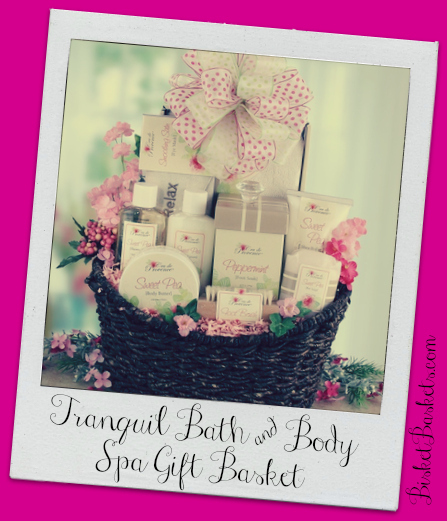 Get Your Skin Ready for Summer with Our Spa Gift Basket! As we put a very long winter behind us, the toll it took is evident almost everywhere we look. Roads are riddled with potholes, our homes and vehicles have suffered wear-and-tear, and for many of us, our parched skin is begging for some attention. Luckily, there are even more signs that spring has sprung, with beautiful blooms blossoming, the sun shining bright and long, and boots being tucked away in favor of some light and lovely sandals. So what’s a lady to do when the time has come to stow away the sweaters and break out the skirts, shorts and flip flops? Give her skin some serious pampering! And for some of the best products to do just that, look no further than our luxurious Tranquil Bath & Body Spa Gift Basket. If your skin is craving some TLC, you’ll find everything you need to get your skin ready to be bared inside this basket. Freshen up your skin with sweet pea scented soap and shower gel, and indulge after your bath with a lotion in the same intoxicating scent. As for extra rough bits like elbows? Break out the rich, creamy sweet pea body butter and send sandpaper skin packing! Your feet will surely need some special attention of their own, and the included foot brush, foot soak, and thick foot cream are up to the challenge of softening your soles. All that pampering can be pretty relaxing, and a rejuvenating nap may be in order. That’s when it’s time to slip on the satin eye mask and let the greatest beauty product of all – sleep! – work its own wonders. Whether you’re treating yourself or someone special, we’re confident you’ll love these and other skin makeover must-haves inside our spa gift basket! 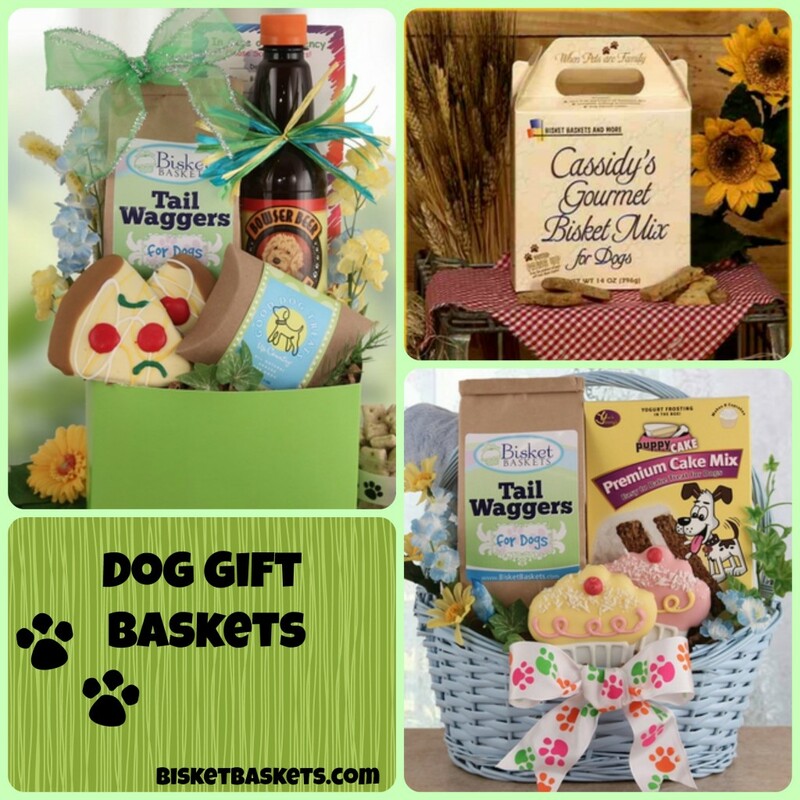 Father’s Day Gift Baskets Every Great Dad Deserves! Whether you’re looking for a great Father’s Day gift for your own dad, your husband, or even a brother or uncle whose proud parenting skills have always impressed you, you’ve likely already discovered that a lot of stores are putting out the same displays. Common gift suggestions for dads include tools, lawn equipment, ties, socks and grill accessories. Even if these things interest your dad, chances are good he’s already received them enough times to not need a new one of any of the above! Also – most of the above gift ideas aren’t really something special just for him. Even if he’s happy to have a new gardening rake, is that really a gift that lets him know you love him and want to spoil him a bit on his day? We can’t speak for every dad out there, of course. But we do think that quite a few of them would much rather receive one of our Father’s Day gift baskets than a new wrench! Is your dad a candy fan? Consider one of our many candy bouquets. There’s even a chip bouquet in the mix if he’s more of a salty snack kind of guy. Next time he settles in to watch his favorite show, the news or the game, he’ll really get to dig in! Another popular choice for dads is our Around the World Beer Gift Basket. Filled with your choice of International beers or American IPAs, as well as yummy bar snacks like beer nuts and Virginia peanuts, this gift set is just about guaranteed to be received with a bigger smile than a pair of socks! Our Gift Baskets Get a 4.0 in Great Gifts for Grads! Gourmet Treats Gift Baskets: After 4 years or more of eating cafeteria food, snack machine offerings, day old pizza and that infamous soup of college kids, it’s time for some treats that actually taste good! Our gourmet gift basket offers up a fine selection of flavorful fanciness, including cashew roca, smoked salmon, and chocolate truffle cookies. Mmm…graduation is good! Drinks on the Beach Gift Basket: One of our latest additions, the Drinks on the Beach basket makes a great gift for recent grads who want to have a few friends over to kick back and relax! In addition to snacks, cookies, a colorful towel and a charming serving tray you’ll find the stars of the show – Cosmorita mix and Senorita frozen drink mix. While you might not be able to budget for sending her and her besties to Cancun for a week, you can give her some of the supplies she’ll need to bring a beachy vibe to her apartment!